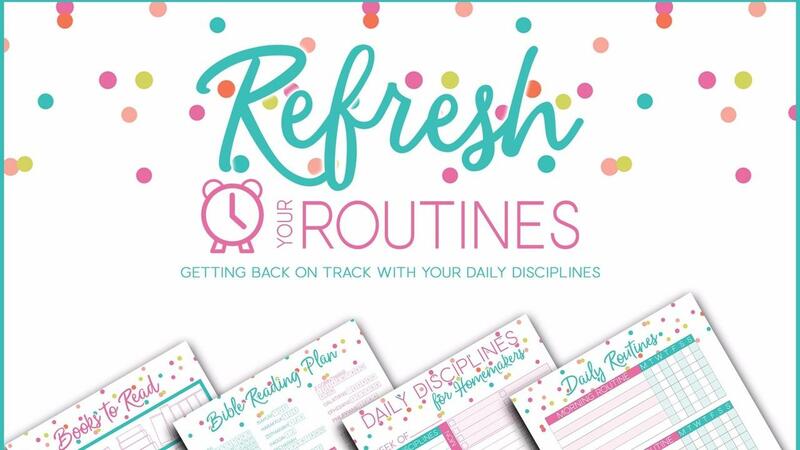 Do you need some help getting back on track with your daily disciplines or your daily routines? Or do you desperately need some help setting these up in the first place? 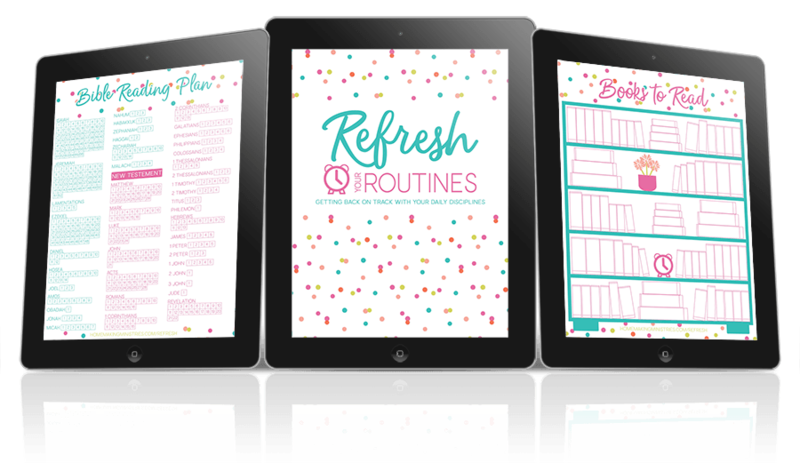 Join this brand new FREE eKit all about refreshing your routines and getting back on track! 4 video lessons on establishing and following through new routines and habits. I can look back over my life and point to a couple distinct moments where I can say "I had some pretty good routines going on." And during those times, I can look back and realize that I was truly thriving within my home. Likewise, when I look back over those times of utter survival mode in my life, I had no semblance of routines or order. Some of those times were for good reasons - like having a newborn (or two), going through a season of sickness, times of grief, and so on. But other times - I was letting that survival mode take over. In those times, I have trouble seeing through to the next hour, let alone having the foresight to plan ahead or create routines. I am coming out of one such season. My baby is 6 months old now and I'm starting to see the light at the end of the tunnel. I've been slipping back into solid routines and you know what? It's the absolute best thing I can do to battle that survival mode! Sometimes it feels too overwhelming to even think about planning time for one more thing. But often, if I just took an extra 15 minutes to implement a new routine - my life and my homemaking would go from simply surviving to actually thriving! 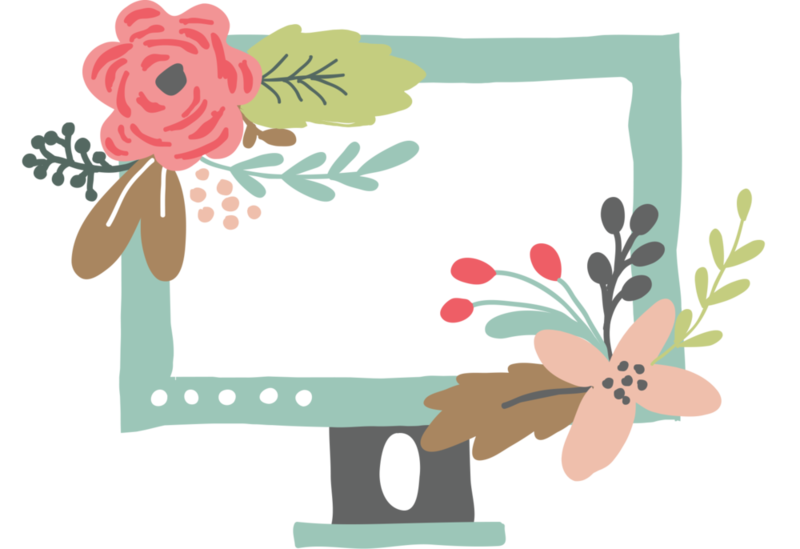 So if you are like me and are battling your way out of survival mode, or you are just curious to see if there are some better ways to do things, then I want to invite you to download this FREE eKit that's packed with 4 video lessons and a beautiful 9-page printable pack! Sign Up For This FREE Kit And Discover How You Can Have More Joy, Peace, & Tranquility In Your Home...All For God's Glory! Sign up for our FREE Refresh Your Routines eKit and get immediate access to four video lessons and a custom PDF kit designed to help you refresh your routines and get things under control!